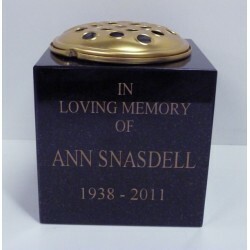 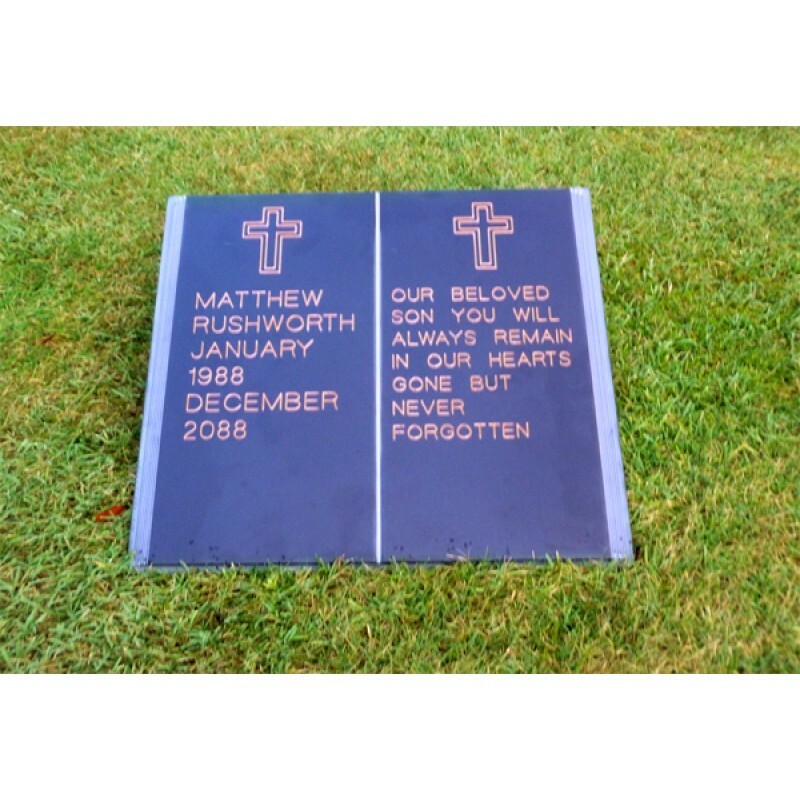 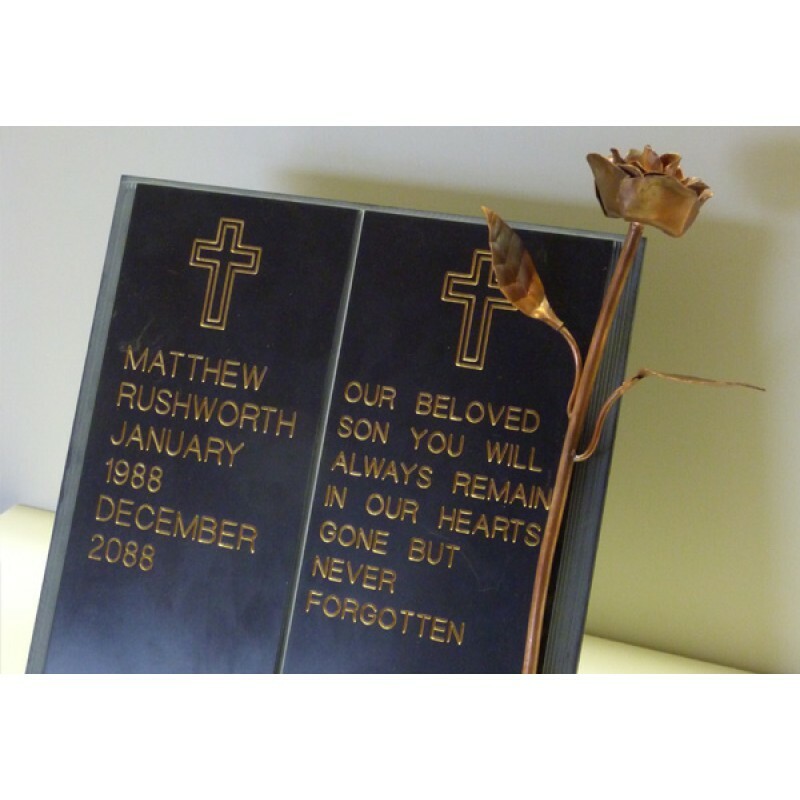 Granite Vase (one face engraved) High quality solid granite memorial. 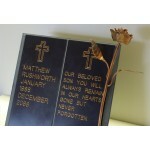 Included in the price.. 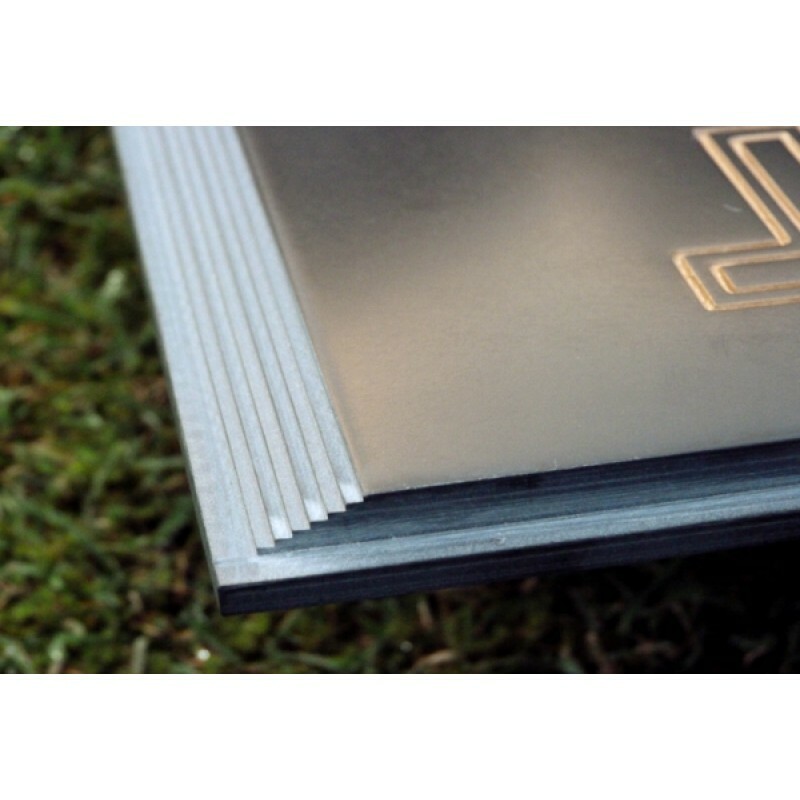 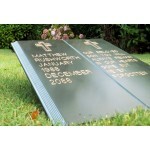 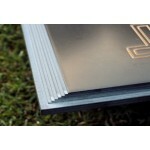 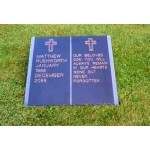 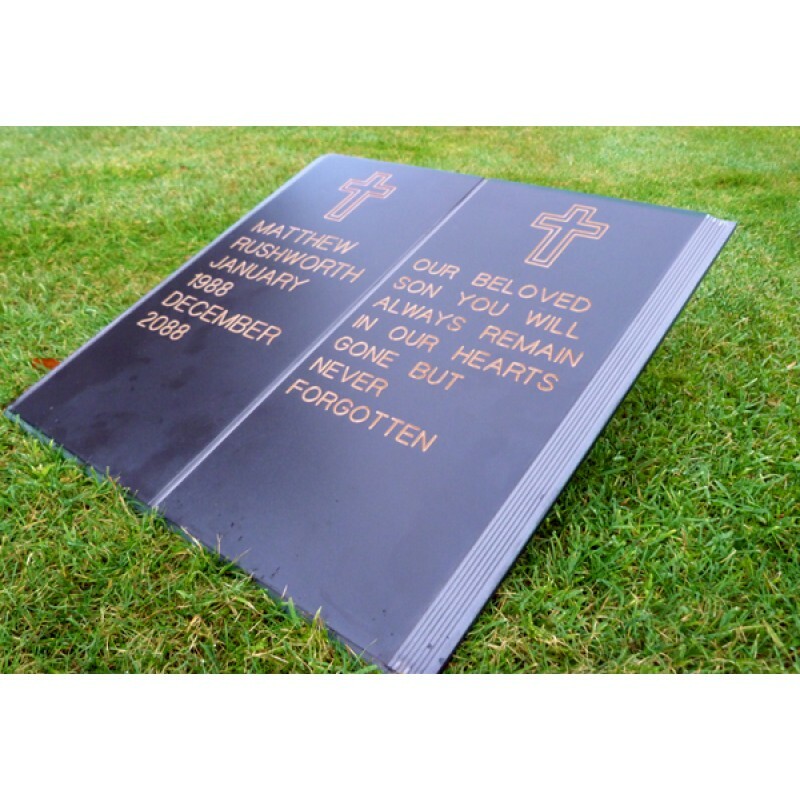 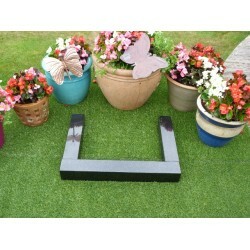 Granite Kerb Sets Our kerb sets are available in 3 standard sets from £350:Cremation 2 kerb..